It can be very frustrating trying to figure out if it’s time to replace the household water heater, or if it simply needs a little TLC. 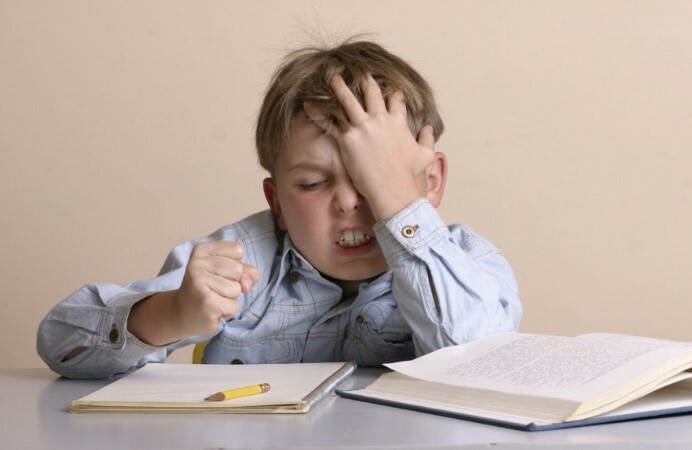 This article will help shed some light on whether it just needs a repair, or if it needs to be replaced. There are plenty of signs that a water heater is about to fail. 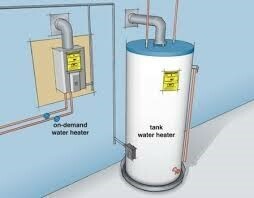 Below are some of the most common indications that it’s time to replace the household water heater. If the water heater is 10 years or older, it will be in the best interest of the house to go ahead and replace it before it starts causing problems. To check the age of the water heater, simply look on the upper part of it and find the manufacturer’s sticker. If rust-colored, metallic tasting water is coming out of the hot water faucet, this is another big indicator. Dark, metallic water is a clear sign that the inside of the water heater is beginning to rust. If this is left unattended for too long, it will severely damage the tank. It will also begin to leak and cause more damage to the home. With older water heaters, it is not uncommon to notice strange noises or rumbling coming from the unit. These are usually caused by excessive sediment build-up accumulating on the bottom of the water heater. As the water heater will frequently change temperature, the sediment will eventually harden. When this happens, it will be harder for the water heater to effectively heat the household water supply. This will ultimately cost more money to run it. 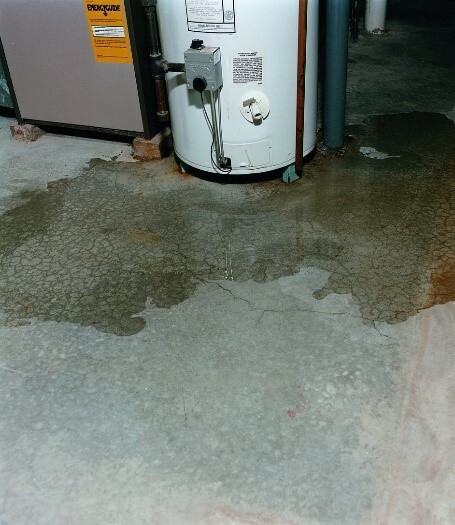 Consistent “puddles” around the base of the water heater could be a sign that there are fissures and cracks in the hull of the tank. As the metal heats and expands and then cools and shrinks again, this causes these fissures and cracks. While this is normal and should not cause problems for quite some time, in an older water heater it could be a sign that it is time to replace the water heater. 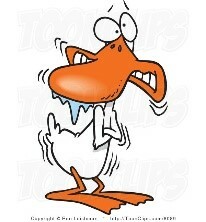 But before doing that, make sure that leaky pipes or loose valves are not to blame. Why Isn’t There Enough Hot Water? It’s safe to assume that the biggest problem with water heaters is that there is often not enough hot water being supplied to the household. There are some simple explanations as to why this is happening, regardless of the type of water heater (i.e. 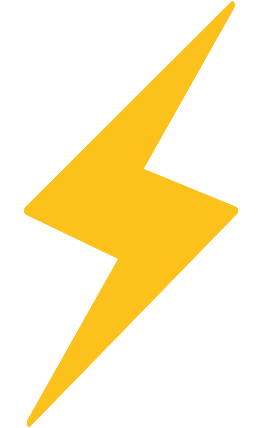 gas or electric). Make sure that the water heater has a proper connection to the power source, and then, reset the thermostat. There could also be too much sediment in the bottom. As mentioned above, this impedes the function and makes it harder to heat enough amounts of water. A good flushing of the water tank will make sure that all the sediment is removed. Another culprit might be that the pipes are not properly insulated, and the water is losing heat on its way up to the rest of the household. Another thing to assess is the heating element or thermostat. If this is the case, it would be best to just replace that part, rather than the entire unit. If all those things check out fine, it could just be as easy as raising the temperature. 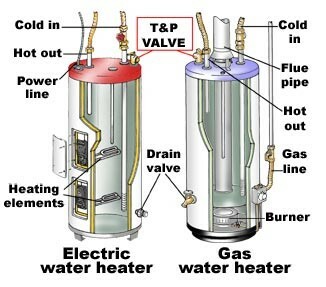 There are only a few differences when it comes to assessing problems with electric and gas water heaters. The first thing to check on a gas model is the pilot light. If the pilot light has gone out, relight it, and make sure that the gas valve is hooked up securely and properly. 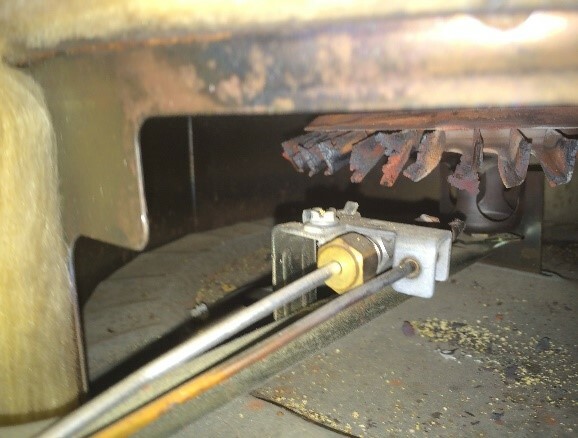 Another issue could be that the gas burner needs to be cleaned. The cleaning is a good time to go ahead and replace the thermocouple, too. Just like electric versions, it is important to flush to rid the tank of sediment. 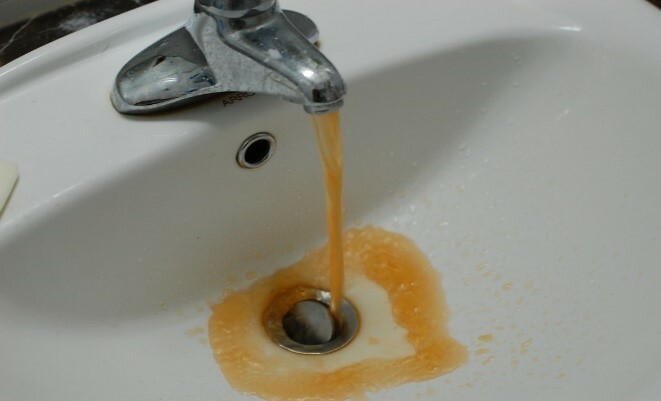 Also, keep an eye out for rusty water coming from the hot water faucet. 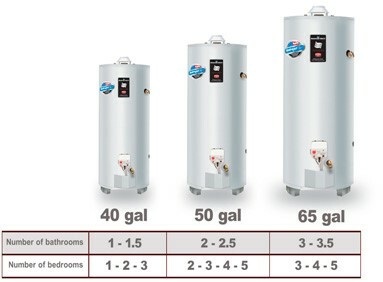 In conclusion, if the tank itself is presenting serious damage signs, it is smartest to replace the whole water heater. Give us a call, and we will be more than happy to help you make the right decision!